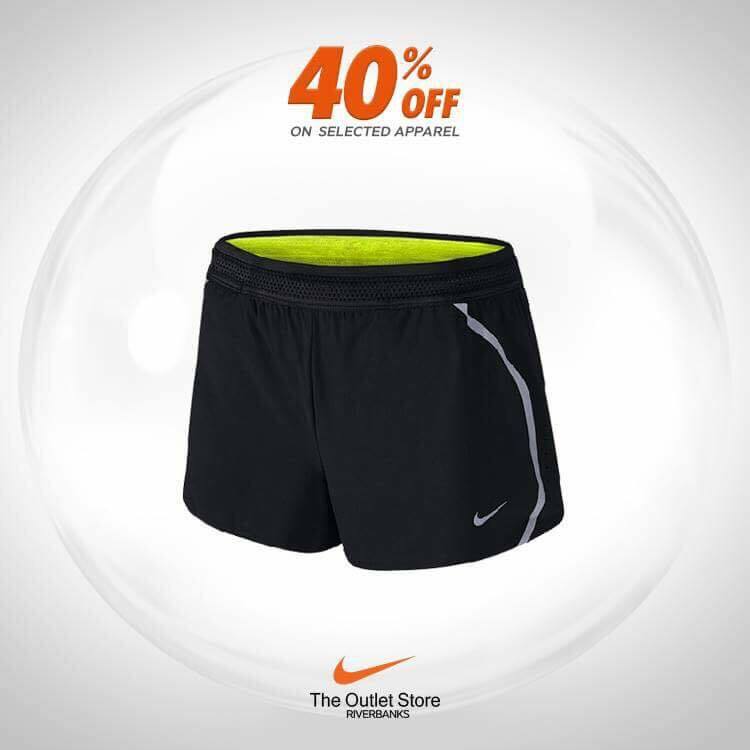 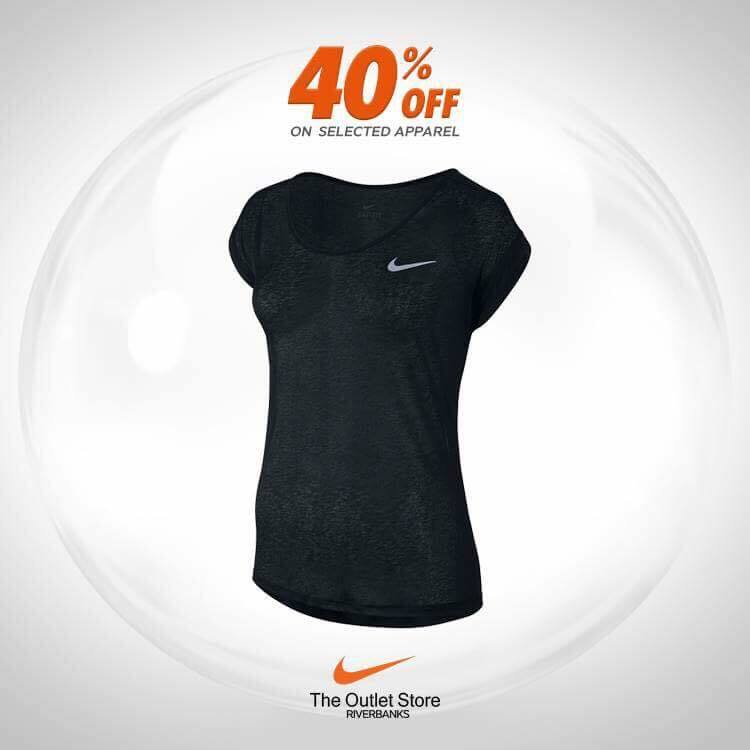 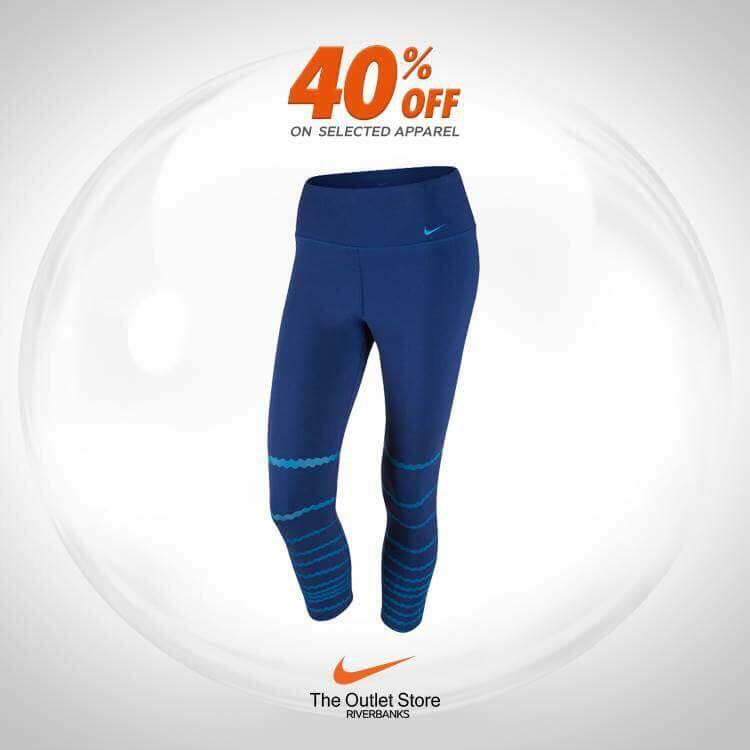 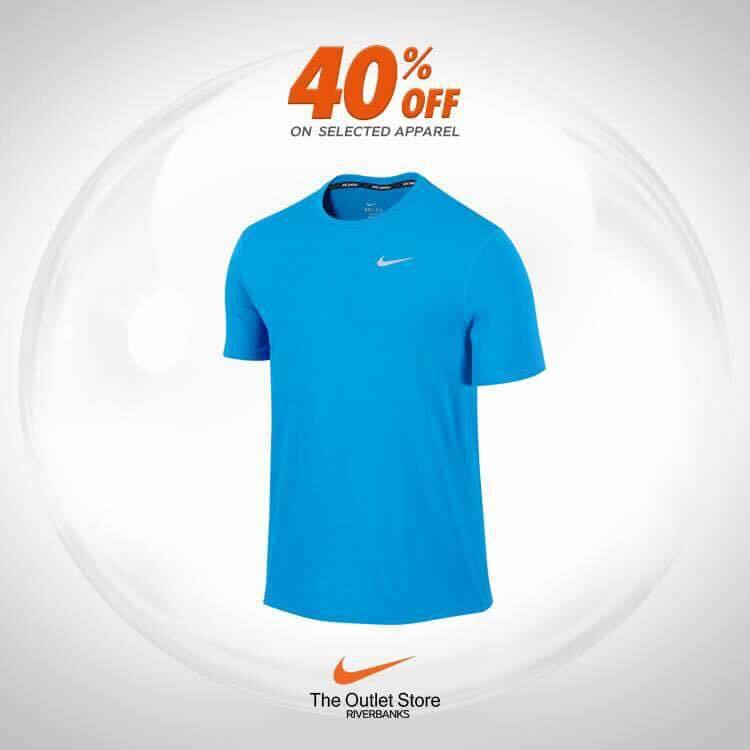 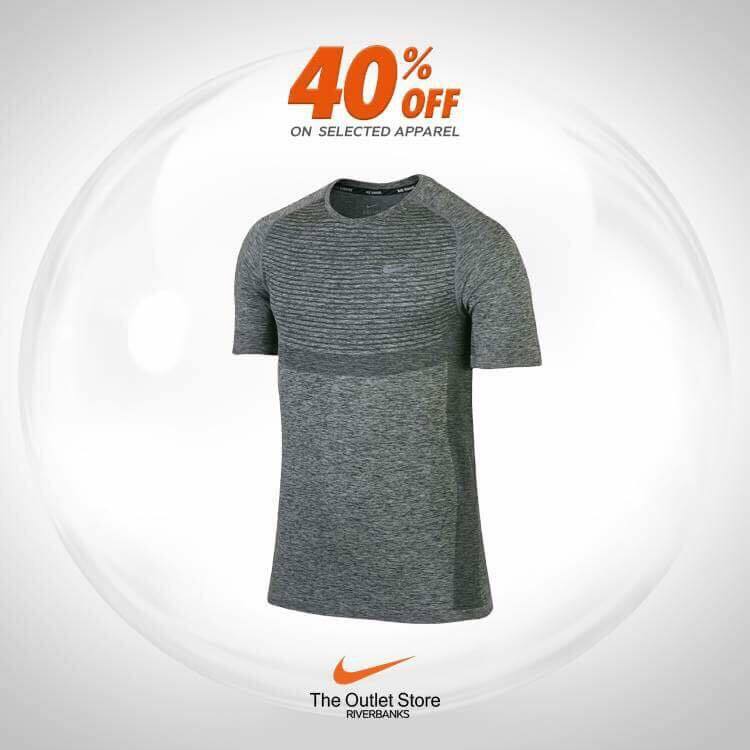 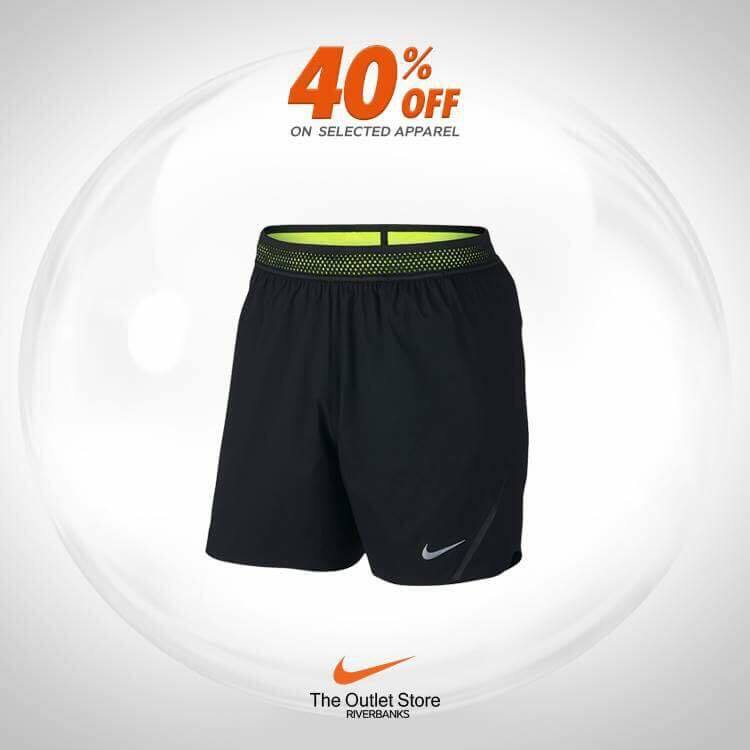 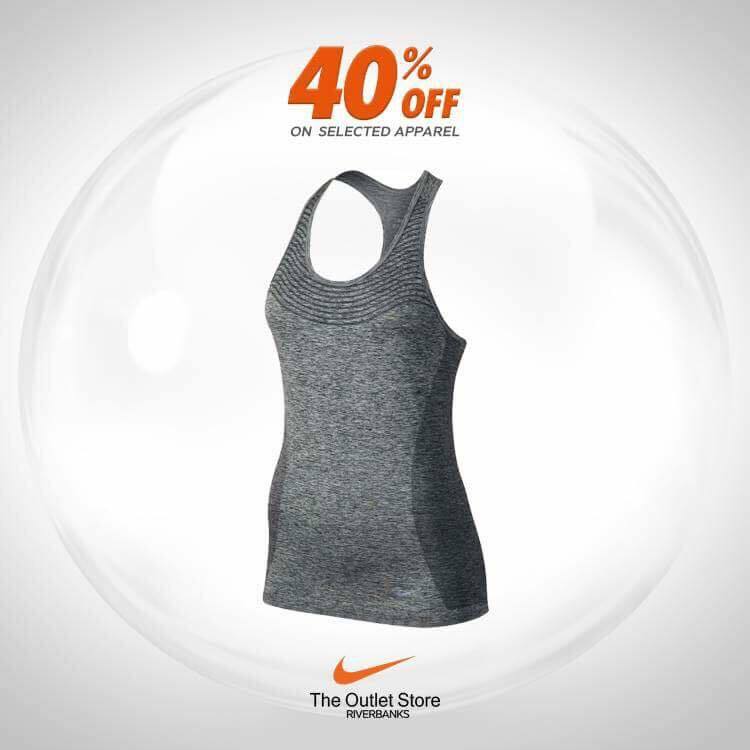 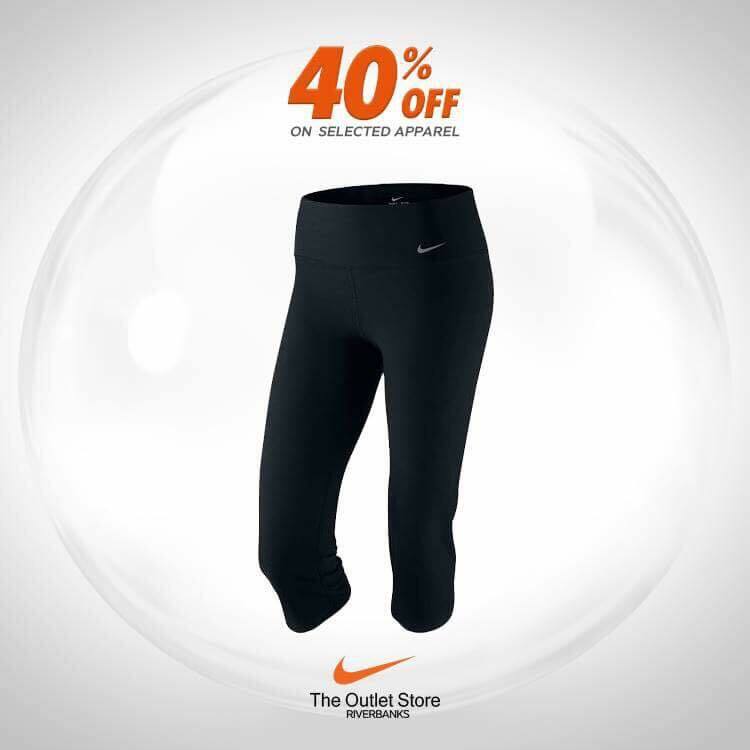 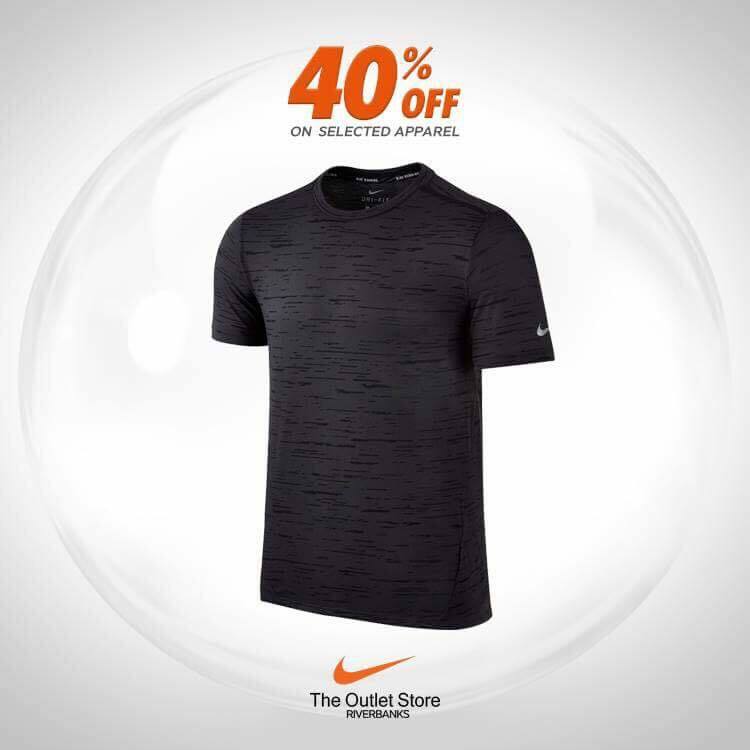 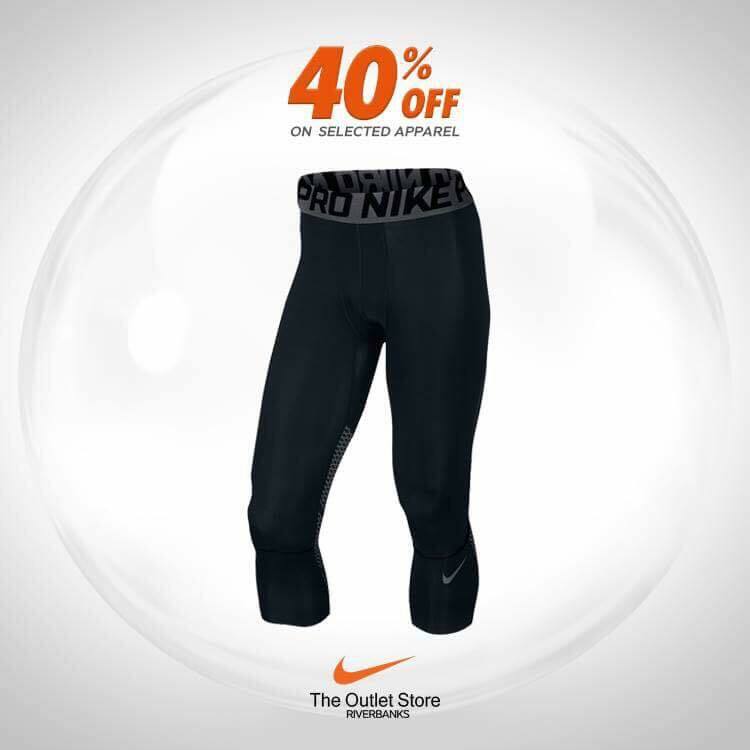 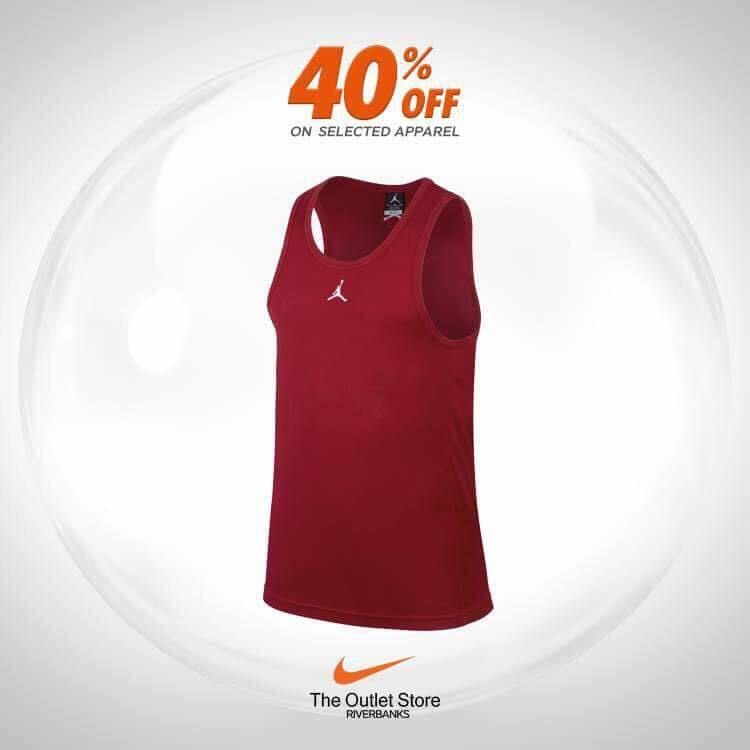 The wait is over.40% off on selected apparel. 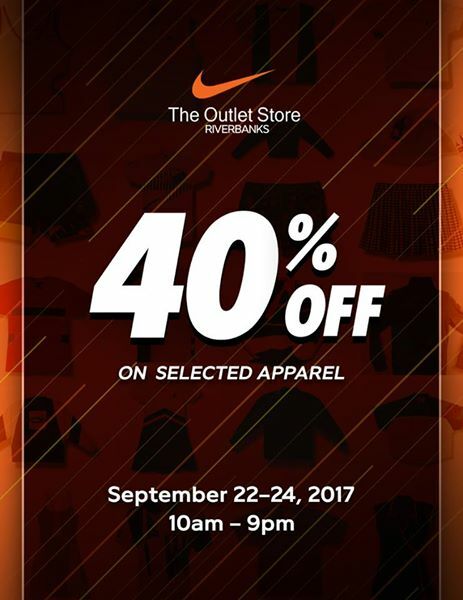 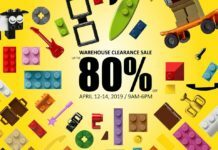 More selections await at The Outlet Store Riverbanks Marikina. 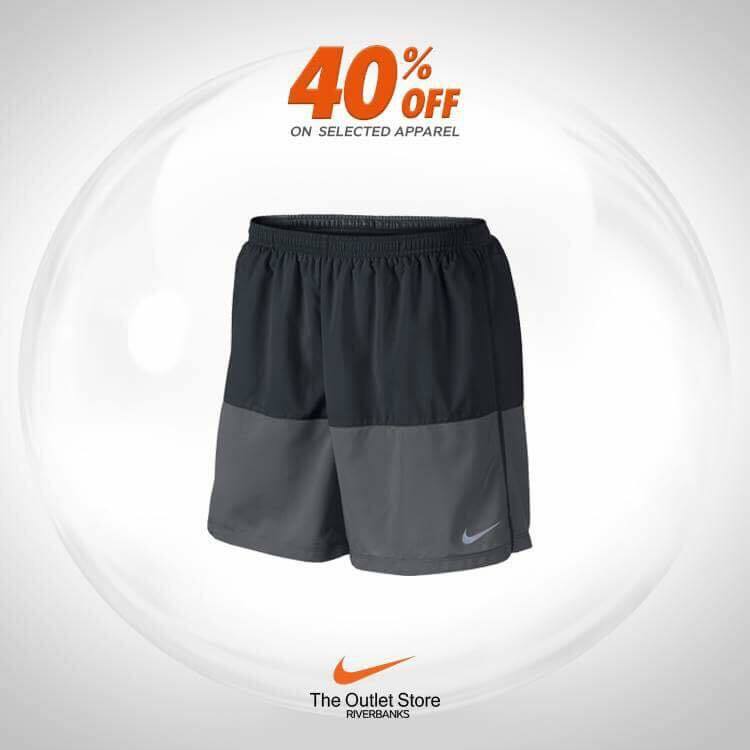 So shop now while stocks last! 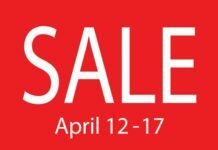 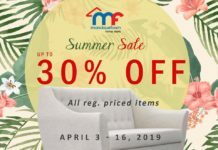 Next articleGiordano Big Sale: Big Discounts Await!